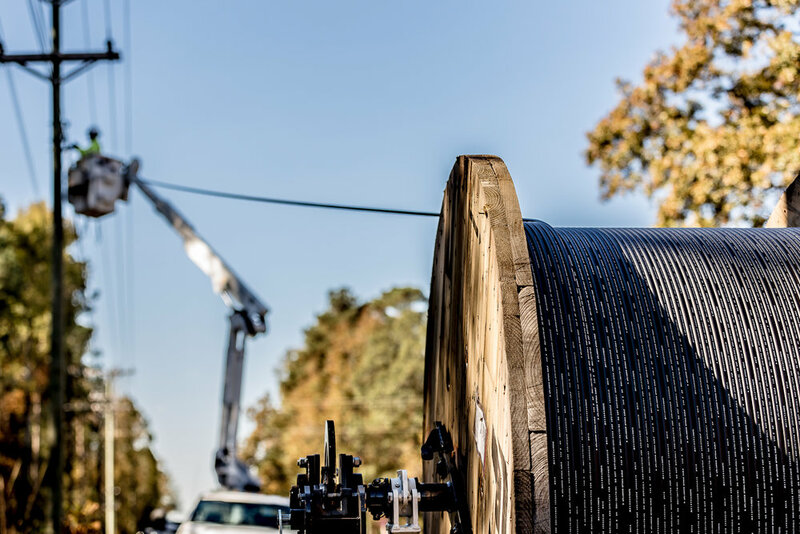 Find out about the company, our extensive fiber optic experience and our commitment to safety. We provide a comprehensive range of services including fiber optic, ADSS, FTTx, and OPGW installation. We are dedicated to making a positive impact in the communities we work in.